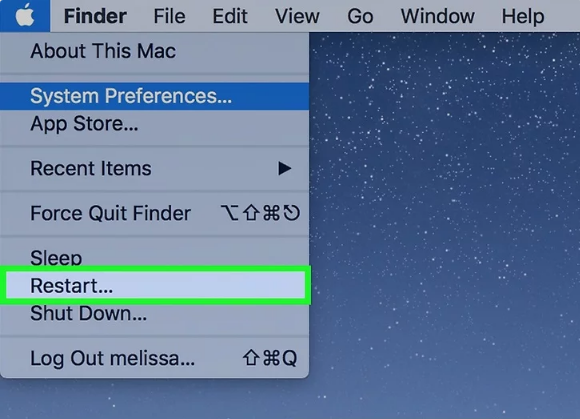 1.Open the Apple menu . Click the Apple logo in the top-left corner of the screen. A drop-down menu will appear. 2. 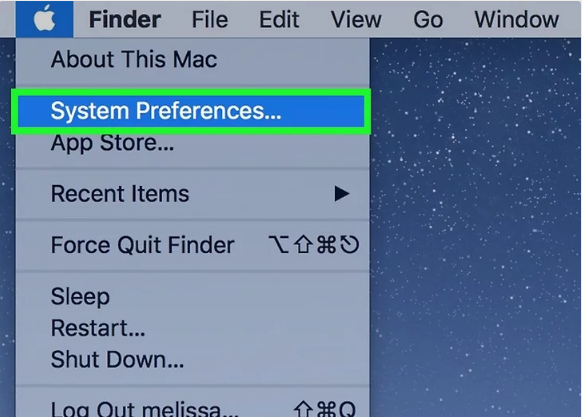 Click System Preferences. It's near the top of the drop-down menu. 3. Click Language & Region. 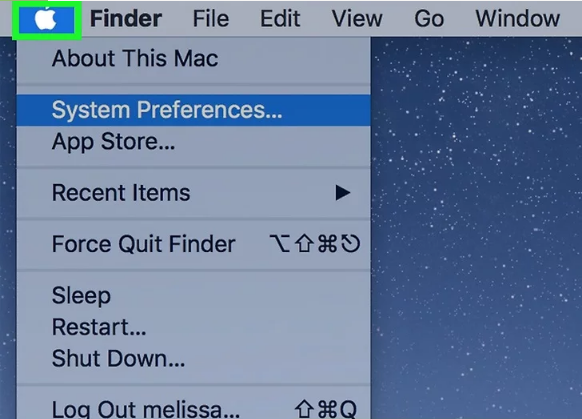 It's a flag-shaped icon near the top of the System Preferences window. 4.Click +. 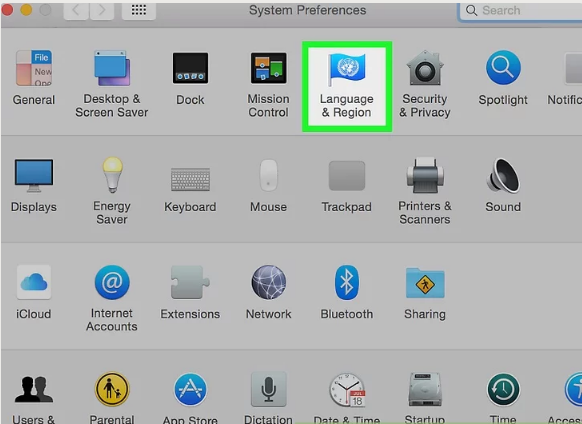 This icon is below the bottom-left corner of the "Preferred language:" box on the left side of the Language & Region window. Doing so prompts a pop-up window with different languages. 5. 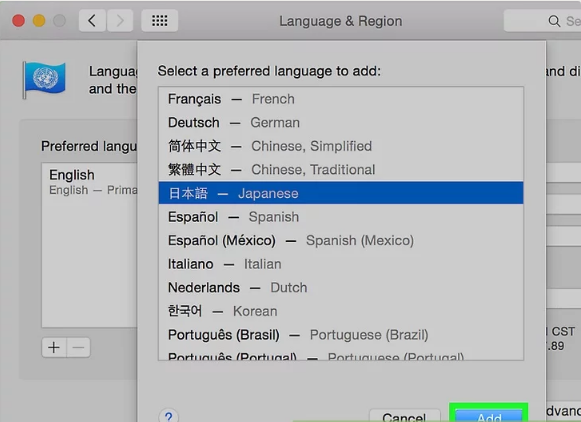 Scroll to select the language you want, then click Add. 6. Click Use [Language] when prompted. This is the blue button in the bottom-right corner of the window. 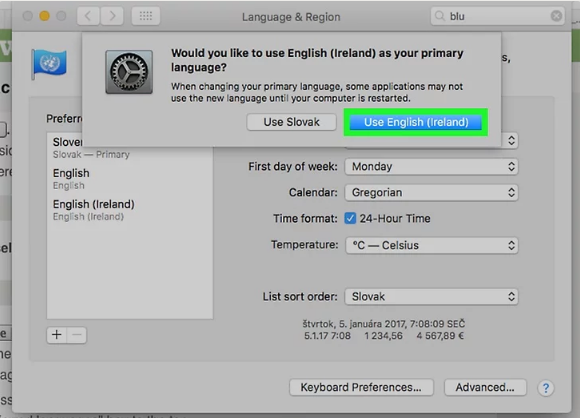 Doing so will set your computer's default display language to the added language. 7. Restart your Mac to complete the language change.